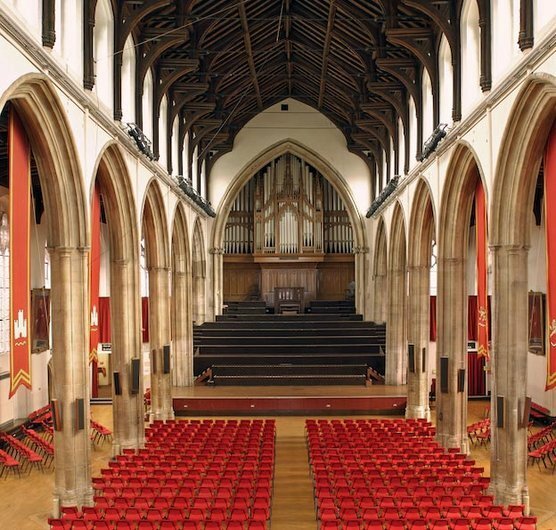 Hopkins Architects have been selected as the architect for the regeneration plans for The Halls - St Andrew's and Blackfriars in Norwich, the UK's most complete Dominican friary complex. The aim is to transform them into a regionally important cultural and conference venue and an accessible community facility for the city and beyond. The scheme will improve the setting of The Halls in relation to the urban realm around them and set out a series of sensitive alterations and additions to enhance and extend their current usage and life. Underlying any new proposals will be the concept of restoring the clarity and meaning of the primary spaces which formerly comprised the friary complex.